Eric Burchill and Kavyasree Chigurupati, graduating seniors at Wellington High School and the A.W. 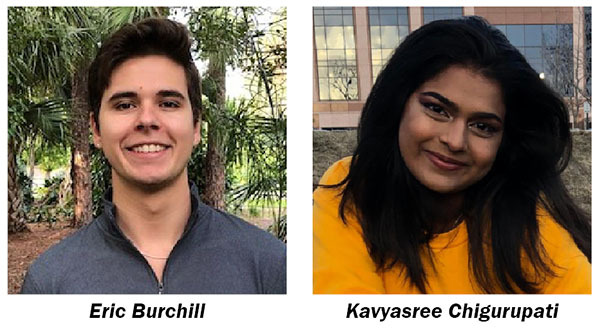 Dreyfoos School of the Arts, respectively, have been granted Daniel S. Hall Social Justice Awards, the annual scholarships presented by the Palm Beach County Human Rights Council. 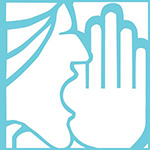 The council, a local nonprofit organization dedicated to ending discrimination based on sexual orientation, gender identity and gender expression, awards the annual scholarship to college-bound graduating seniors who have demonstrated an interest in advocacy on behalf of the lesbian, gay, bisexual, transgender and questioning (LGBTQ) community. The Social Justice Award is named after Daniel S. Hall, a local attorney who manages a financial counseling company and the long serving Palm Beach County Human Rights Council board member. Burchill, a senior at Wellington High School and a National Merit Scholar, will be graduating as his class valedictorian. As vice president of the school’s Gender-Sexuality Alliance (GSA), he has worked to encourage the acceptance and equality of people of all sexual orientations and gender identities through school events, decorations, and physical and verbal expression of ideas. He has also helped organize trips to Palm Beach Pride events, as well as local youth summits. He plans to study neuroscience, while continuing his advocacy for the LGBTQ community and his work for animal rights. Chigurupati is the intersectionality leader of the Gender-Sexuality Alliance at Dreyfoos. She is also the co-founder of Technicolor, a GSA zine that functions as a platform for LGBT+ artists to express themselves. She will be attending the Honors College at Rutgers University, where she intends to continue her fight for social justice as a political science major.